We’ll kick-off the VR Jam itself at 20ish Uhr after a row of amazing talks and the VR panel. I’ve asked Callum to join us on stage and he has promised to do a little dance in his home-grown Viking beard. 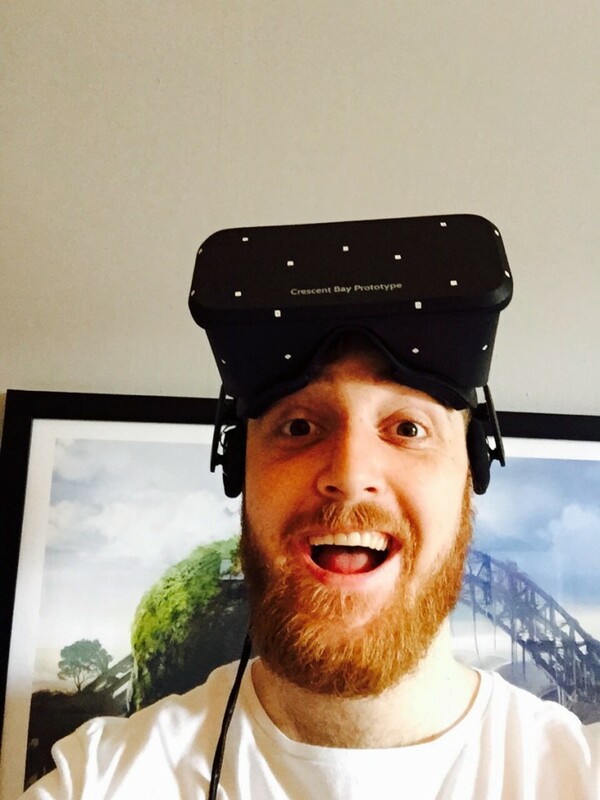 Callum is the de facto go-to-guy for developers who’s hooked on Oculus Rift and he has been extremely helpful to our RAGNAROKvr team. He’ll stick around throughout the weekend and show-off that beard…and other stuff.